We’d love to have your company or team join us for an event in the Greenway! Would you like to spend an afternoon hiking in the Greenway and raising funds to protect this 100-mile corridor? 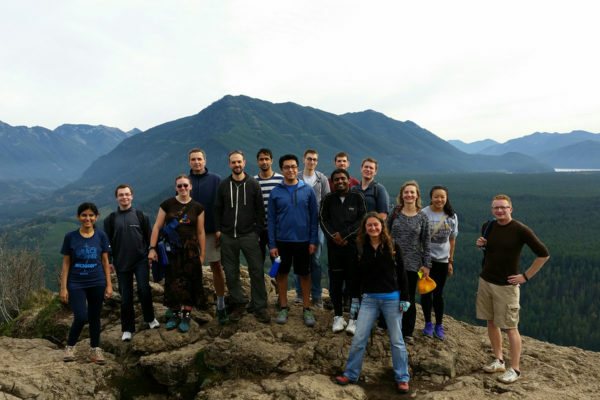 We would be happy to set up a hike with your company or organization. For more information or to arrange a hike for your group, contact Mike Woodsum at michael.woodsum@mtsgreenway.org or 206.382.5565 x6. Or bring your staff out to volunteer in the Greenway for a great team building experience. 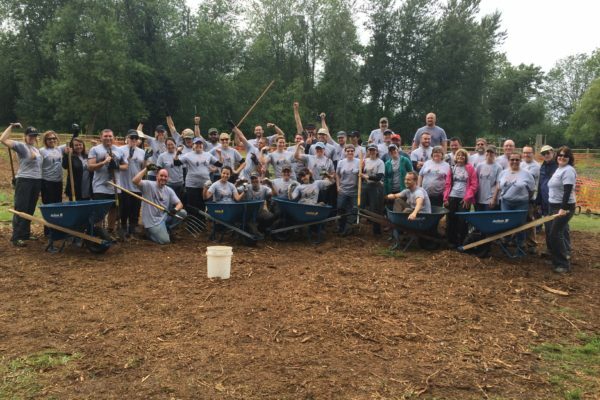 We offer a wide variety of stewardship projects designed for corporate and community groups. We work with your interests and needs to find the right project. Learn more about our group volunteer events. The Greenway Trust is a member of EarthShare of Washington. EarthShare is a federation of the nations’ most respected environmental and conservation charities. Ask your HR whether your company offers workplace giving through EarthShare.